Can techno help Parkinson’s patients walk better? State-of-the-art movement tracking technology is being used to show that music with a strong and steady beat – such as house or techno ­– could help Parkinson’s patients walk in time. 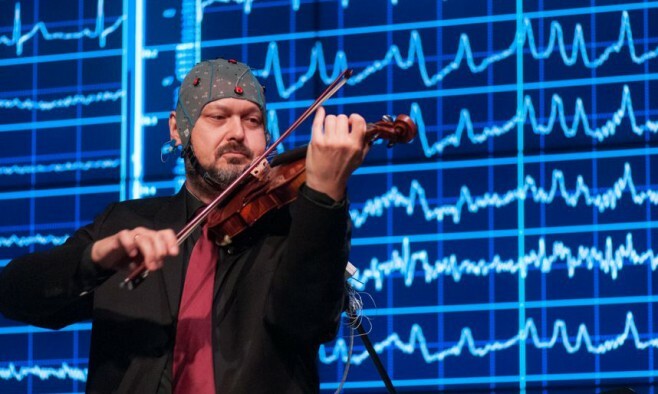 At McMaster University in Canada, scientists are harnessing an array of tools like active acoustic control, EEG (electroencephalogram) caps, heart-rate monitors and motion sensors to read people’s minds. 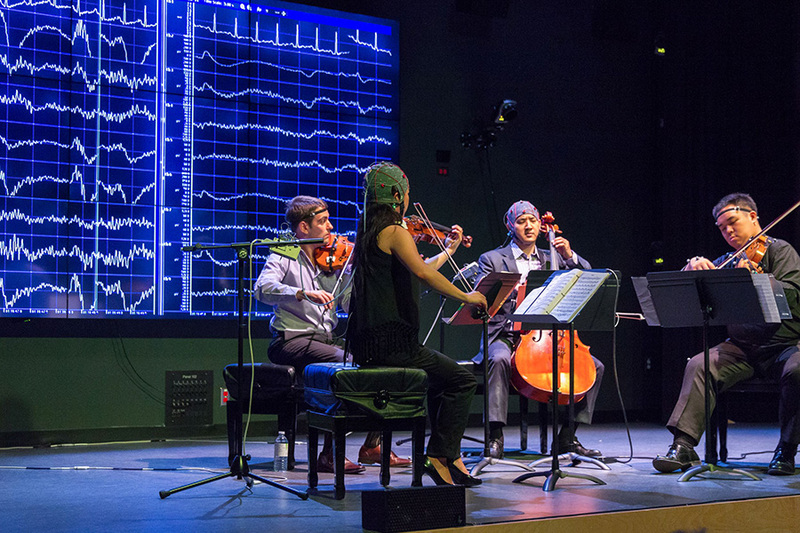 Based in the Large Interactive Virtual Environment (LIVE) Lab, the equipment tracks brainwaves of both listeners and performers of music to measure their reactions on the inside. The Dance for Parkinson’s initiative is using this advanced equipment to carry out research into how music could provide the pulse that helps Parkinson’s patients walk better. 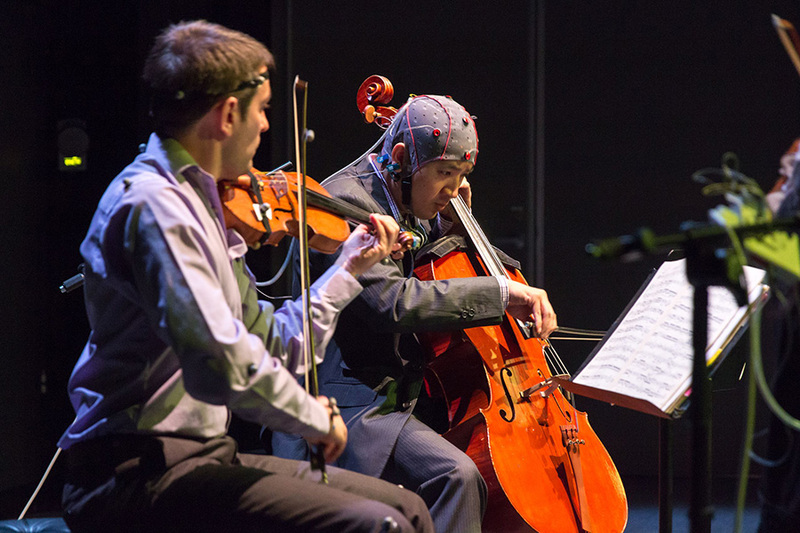 Researchers are exploring the theory that music can also be picked up by the part of the brain that controls movement. According to Trainor, it’s not hard to see why this might be the case as repetitive movements like walking are actually very rhythmical. In fact, our ability to process rhythms and our movement systems may be interlinked. So could hard-hitting techno from Detroit or some blissful Parisian house (bound together by a strong 4/4 beat) really provide unspoken musical cues for Parkinson’s patients to walk along to? “I don’t know of any studies that have specifically used techno or house music with Parkinson’s, but I expect that the strong regular beat of much of this music would give a strong cue to help movement,” Trainor said.